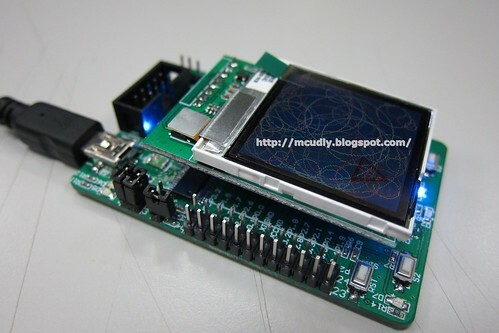 USB to UART IC (FT232), P3 可決定UART是否要ˋ接至FT232上. 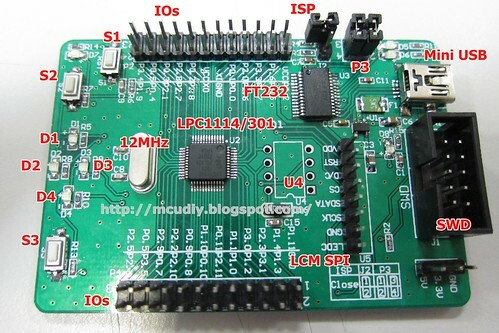 ISP jumper 可將 ISP 接至GND,進入ISP . 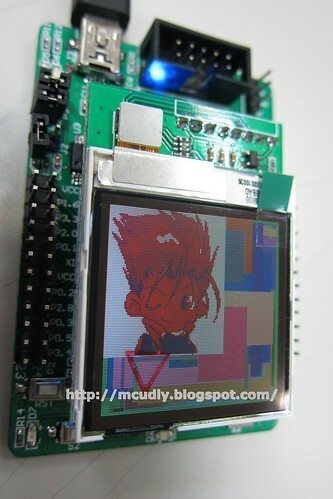 1.6" 130×130 TFT LCD ,不是OLED.